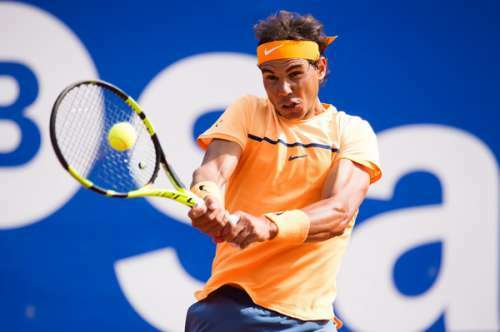 The top two seeds at the Barcelona Open Banc Sabadell - Rafael Nadal and Kei Nishikori – had a comfortable day as both won their opening matches in straight sets to advance to the third round of this ATP 500 event on Wednesday. 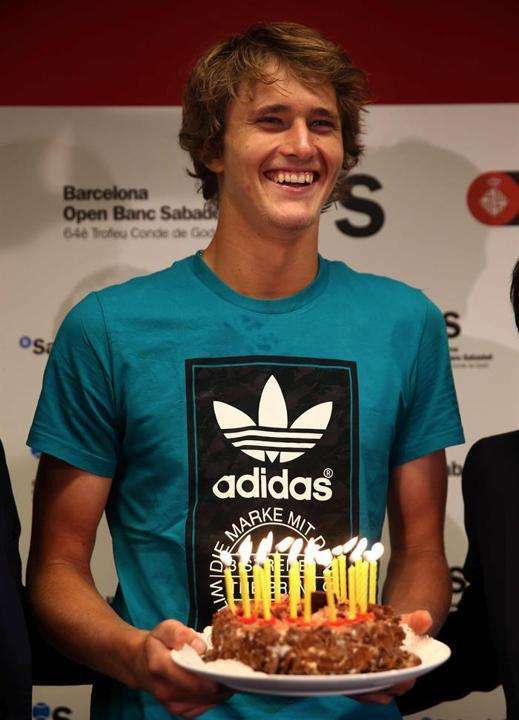 Fresh from winning the Monte Carlo Masters last week, top seed and World No. 5 Nadal started his quest for his ninth title at the Catalan capital with a 6-3, 6-2 win over compatriot Marcel Granollers. The windy conditions made it a difficult start for Rafa as he lost his opening service game. But the 14-time Grand Slam champion soon re-grouped to complete the triumph in 1 hour 31 minutes. Also Read: Can Rafael Nadal clinch his 9th Barcelona Open title? He next faces the Spanish wildcard Albert Montanes, who upset the 14th seed Joao Sousa, 6-1, 6-3. Defending champion Kei Nishikori had an equally hassle-free time on court as he defeated Thiemo de Bakker of the Netherlands, 6-4, 6-2. This is the first match on European clay for the Japanese, who has won the Barcelona Open for the last two years. The second seed faced two breaks points in the entire match but managed to save them all. In the third round, he will square off against the 13th seed Jeremy Chardy, who beat Victor Estrella Burgos, 7-5, 6-2. Rising star Alexander Zverev celebrated his 19th birthday with a tough three-set win over 15th seed Thomaz Bellucci. The German was a set and a break up when the experienced Brazilian made a comeback. The decider saw them breaking each other once before the youngster broke once more for a 6-3, 6(3)-7, 7-5 victory. Among the other winners on Wednesday, seventh seed Feliciano Lopez beat Ivan Dodig, 7-6(5), 6-4 and 10th seed Philipp Kohlschreiber thrashed Pablo Carreno Busta, 6-2, 6-1. Eighth seed Viktor Troicki and 12th seed Fabio Fognini had a far tougher day at the office as both needed three sets to book a place in the pre-quarter-finals. While Troicki edged past qualifier Marton Fucsovics 6-4, 1-6, 6-0, Fognini saw off Mikhail Youzhny 3-6, 6-0, 6-1. Ninth seed Pablo Cuevas, who has won two titles this year on clay, got the better of Albert Ramos-Vinolas, 6-4, 7-5. In doubles, the fourth seeds Rohan Bopanna and Jean-Julien Rojer began their campaign on a winning note as they prevailed 7-5, 6-3 over Spanish wildcards David Marrero and Pablo Carreno Busta. In the quarter-finals, they will meet the unseeded pair of Max Mirnyi and Treat Huey. Should Roger Federer take a last-minute Barcelona Open wild card? Monte Carlo Masters 2019: Which players stand a chance to dethrone Rafael Nadal?